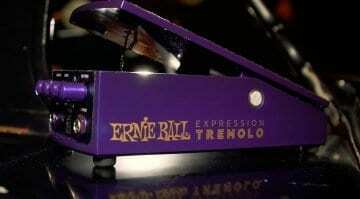 New Ernie Ball Volume pedal teased, but it is no ordinary volume pedal! Ernie Ball is teasing a new pedal that combines a volume pedal with a tuner. The VPJR tuner looks like a pure genius and could be perfect for your pedalboard! 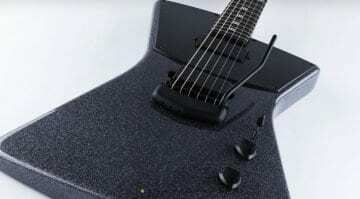 According to Ernie Ball, they have “reimagined and re-engineered” their popular volume pedal and come up with the new VPJR tuner. I like the sound of this one. Turn up the volume and play or turn it down and tune, perfect. No audience wants to hear you tune your guitar now, do they? Zero details yet, but I’ll let you all know more information and hopefully a price once it gets officially announced. 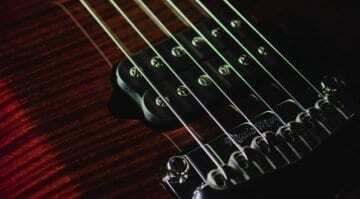 We will all have to wait until later today when it gets officially revealed at Winter NAMM. But for now, you can check out that short, but sweet official teaser video below. 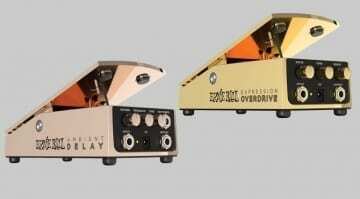 Ernie Ball Expression Overdrive and Ambient Delay – Express yourself, with your foot! Shnoble tone has been making them for some time!